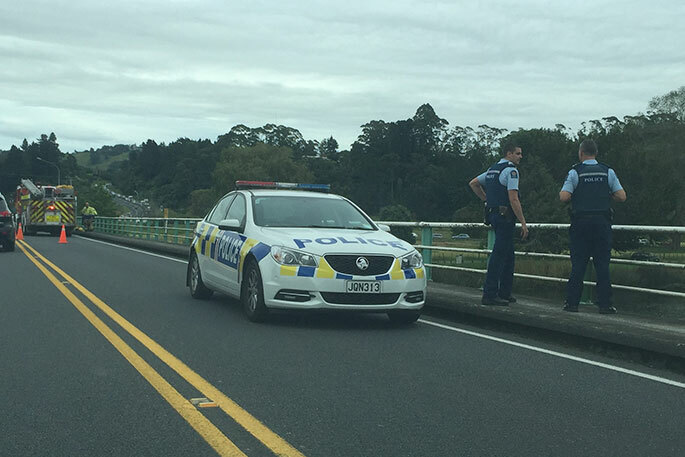 The abadoned vehicle on Wairoa Bridge. Photos: Nikki South. 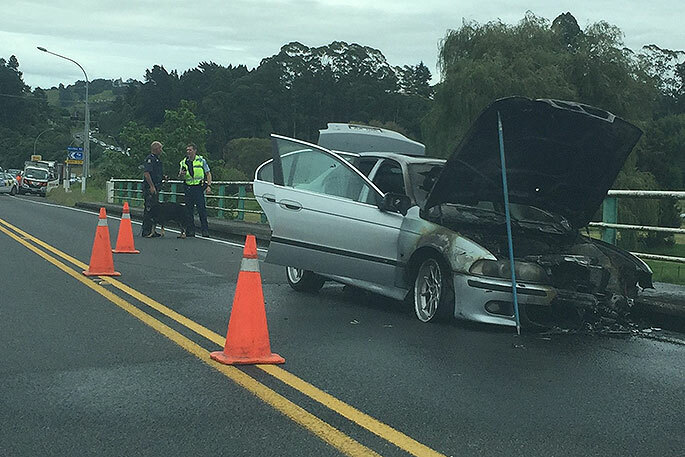 UPDATED: A man has been fished out of the river after abandoning a flaming vehicle on the Wairoa Bridge. The vehicle was involved in a pursuit from Waihi this morning, and was spiked twice during the police chase. 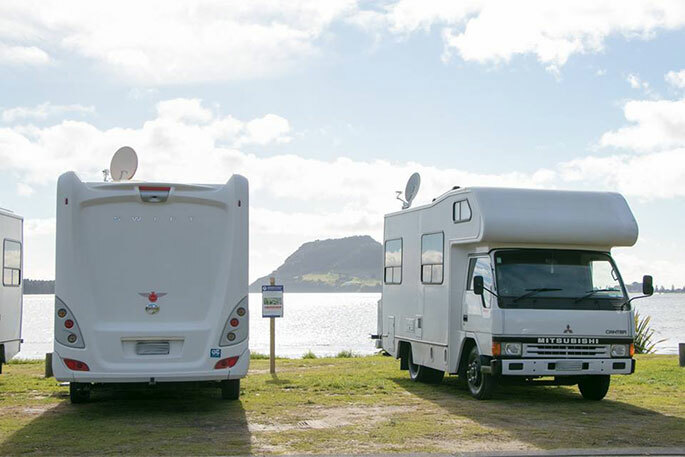 A SunLive reader says they witnessed the vehicle after it was spiked and it was being driven on the rims. "The driver stopped the car on the bridge and jumped into the river. The car exploded minutes after." The fleeing driver is now in police custody and police are working to clear traffic congestion. 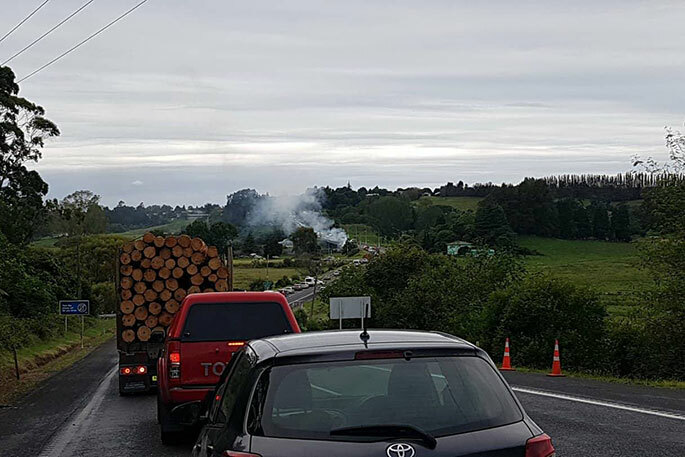 A car on fire on the Wairoa Bridge, near Bethlehem, has forced police to close down the highway. A caller to the 0800 SUNLIVE news hotline says a car is smoking on the bridge and there are a lot of police cars around. "I think the driver of the car jumped into the river and is running from police. "There is someone swimming in the river." 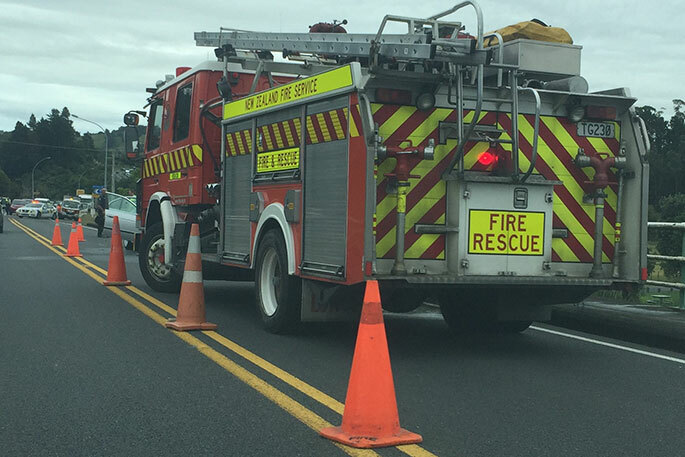 State Highway 2 is closed at the Bethlehem roundabout. 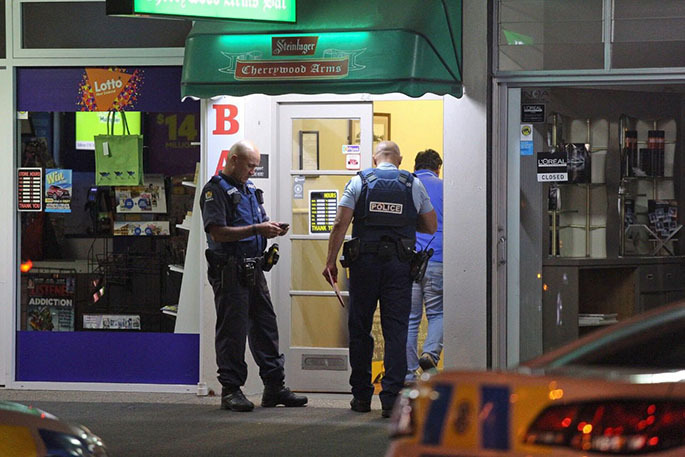 Motorists are being asked to avoid the area as police deal with the scene. A police communications spokesman says officers began a pursuit of a driver who did not stop for them near Athenree Rd at 9.20am. Police say the road is expected to be closed for the next 30 minutes. 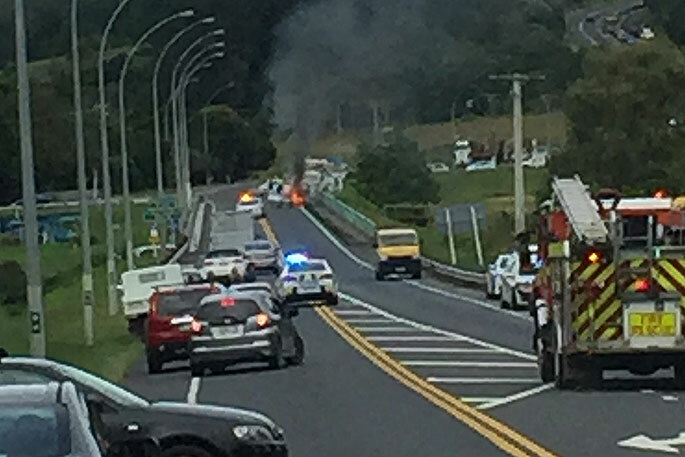 The car on fire on Wairoa Bridge. Photo: Dan Iaccarino.